Aaron Slape specialises in providing a range of professional Acupuncture & Cupping services, to people of all ages in the greater Mile End area. Call today to make an appointment. Find out more. 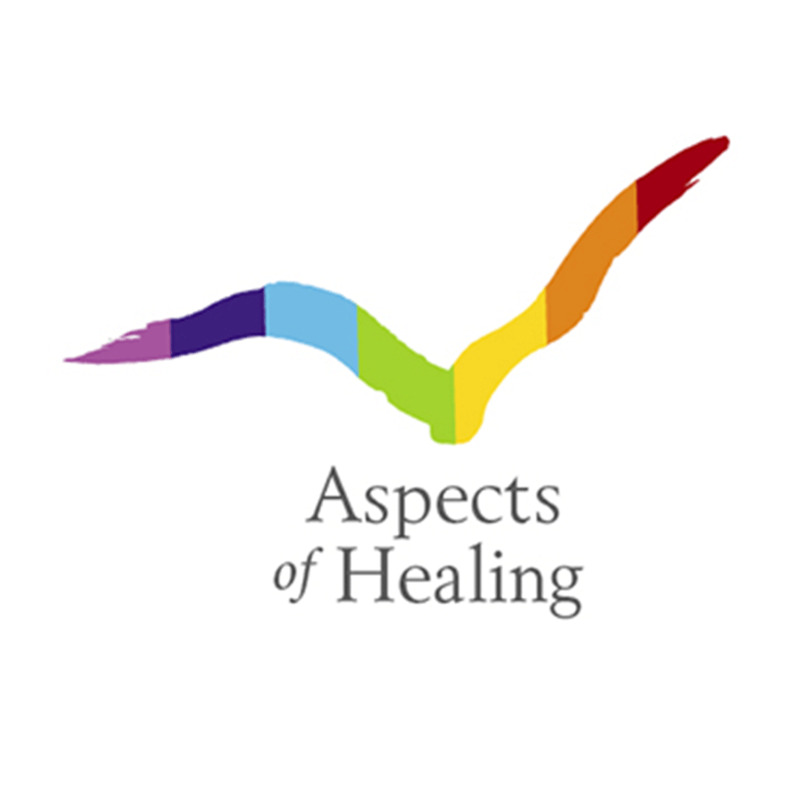 Aspects of Healing offers a range of innovative, preventative health and wellness services that can help individuals and organisations facilitate more productive outcomes in their lives and workplace. Find out more. For all of your professional Reflexology or Cupping needs in the greater Maylands area, you can't go past us here at Anasa Healing. Find out more. A natural, alternative way to treat pain, reduce stress and prevent disease. Relaxing, rejuvenating and rebalancing; to maintain health and promote well being. Find out more. Are you looking for a new health regime? 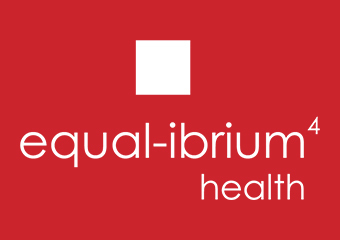 Call TCM practitioner Dina Tsiopelas and book a Cupping consultation at Equal - ibrium 4 Health. . Find out more. Cupping treatment Adelaide Gua Sha treatment Adelaide. Find out more. Fall in love with taking care of YOURSELF. MIND. BODY. SPIRIT. Find out more. Treat your aches & pains the natural way, with a professional Acupuncture treatment at Essence, Acupuncture & Naturopathy in North Adelaide. Call today to make a booking. Find out more. Talk to us and see how Bowen Therapy / Myopractic, Myofascial Trigger Point Therapy and Myofascial Cupping Therapy can help you overcome your BULGING DISK, BACK PAIN, NECK PAIN, HEADACHES, BURSITIS/TENDINITIS...and much more. Find out more. Gia specialises in the Traditional East and West Cupping modality , to people of all ages in the Mile End area. Call today for more information. Find out more. Find your wellbeing in Wellspring; Feel the Power of Traditional Chinese Healing Art…. Find out more. Specialising in providing a range of professional Massage Services, perfect for people of all ages. No matter what type of massage you're after, Karen Scott is the one to call. Find out more. 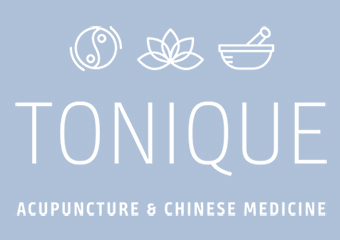 No matter what type of Masage Treatment you're after, we here at Somatic Massage Therapy Services are the professionals to callFrom providing Relaxation Massages to Chinese Cupping & Trigger Point Therapy Treatments, why would you go anywhere else? Find out more. 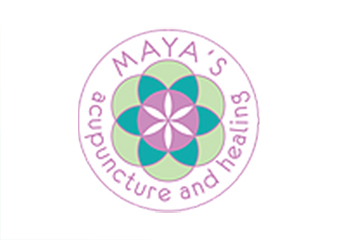 I am an Acupuncturist and Naturopath with over 25 years experience in Complementary Medicine Working primarily with Acupuncture, I am able to incorporate Nutrition and Herbal Medicine with treatments and specialise in treatment of chronic disease and stress management. Find out more. Mr Gengchen Bai have over 20 years clinical experience working in a government hospital since graduated in 1997 as a physician for 10 years, Afterwards running an acupuncture clinic at Goodwood until now Graduated in TCM (Traditional Chinese Medicine ) University of Henan in China and gained Bachelor degree in Chinese herbals and Acupuncture; Accredited membership with ATMS(Australia Traditional Medicine Society ) and AACMA(Australian Acupuncture and Chinese Medicine Association) in Australia,. Find out more. Massage Therapy. Find out more.